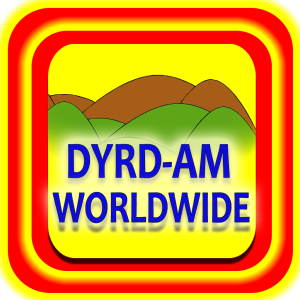 Recent Comments and Greetings: DYRD-AM broadcasters read selected comments and greetings every hour daily. 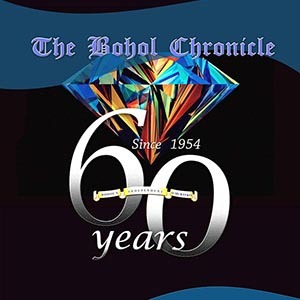 Post your comments now and be heard in Bohol over DYRD-AM! Greet your loved ones, send your requests and questions, interact with the anchors. Please keep your comments appropriate for public consumption. February 20, 2019: latest hyip: Hello, all is going perfectly here and ofcourse every one is sharing facts, that’s actually fine, keep up writing. January 25, 2019: Go Ear: always i used to read smaller articles or reviews which also clear their motive, and that is also happening with this paragraph which I am reading now. January 8, 2019: home Cleaning Bradley Stoke: Hurrah! In the end I got a web site from where I can in fact take valuable informatiuon regarding my study and knowledge. January 1, 2019: todays news headlines: If you desire to increase your familiarity just keep visiting this website and be updated with the hottest gossip posted here.